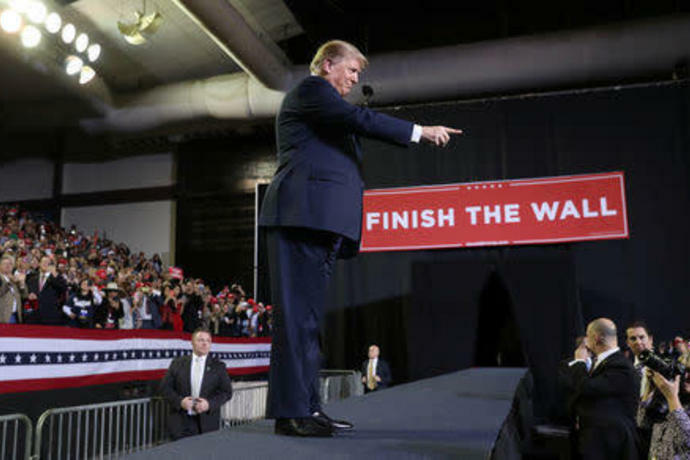 A Trump supporter shows off a doll of U. 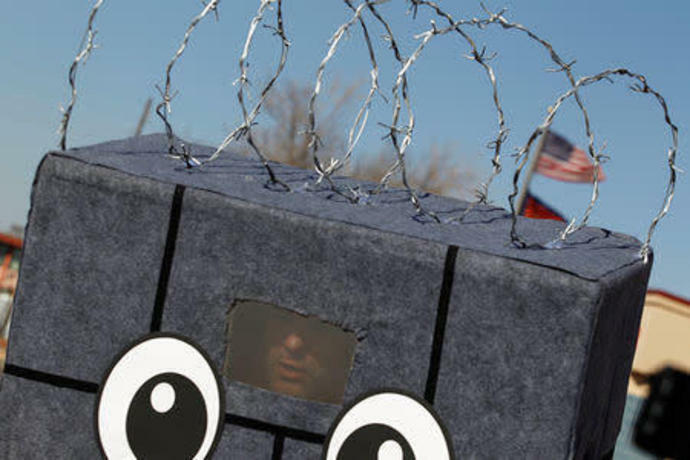 A Trump supporter dressed up as a border wall is seen outside El Paso County Coliseum before a rally by U.
EL PASO, Texas (Reuters) - Beto O'Rourke, the former Democratic congressman considering a White House run, and President Donald Trump traded political blows on Monday in rival rallies in El Paso, Texas, over the Republican's fight for a border wall. 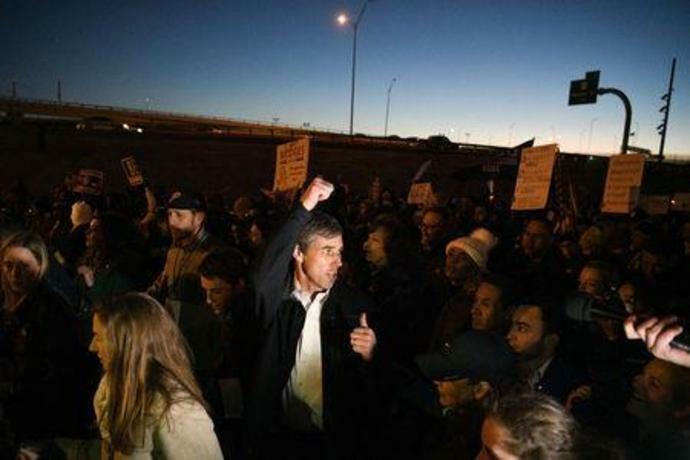 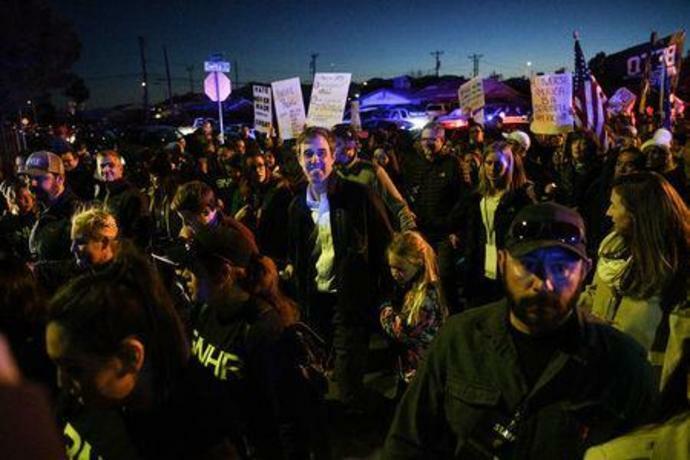 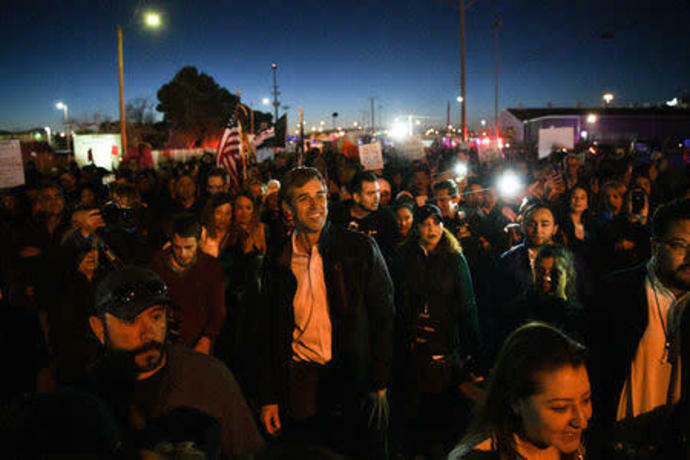 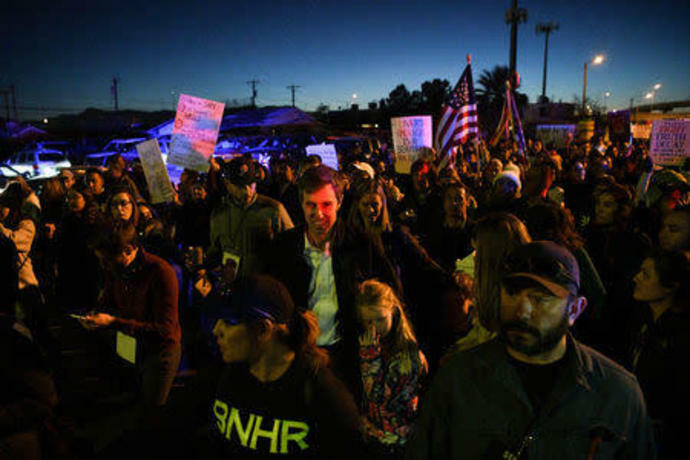 As Trump and O'Rourke spoke in Texas, U.S. congressional negotiators in Washington said they had reached a tentative deal on border security funding to avert another partial government shutdown due to start on Saturday. 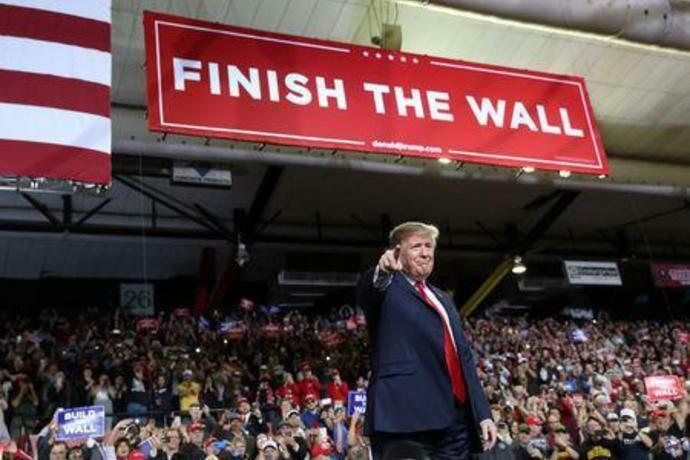 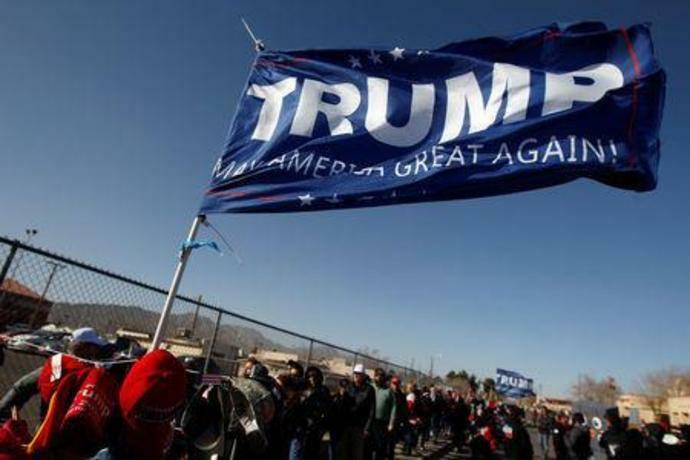 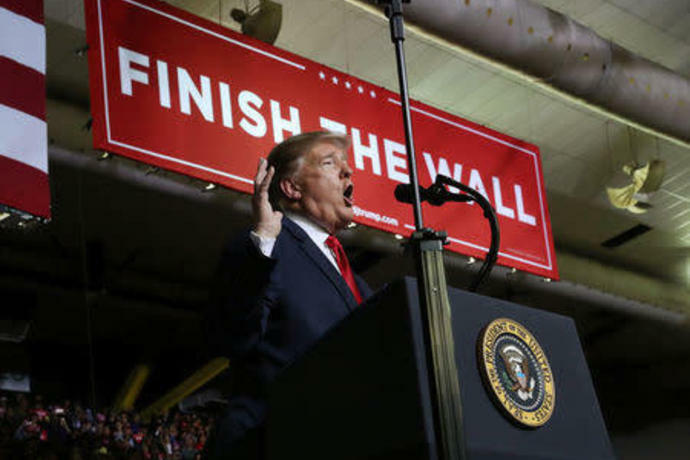 In his State of the Union speech last week, Trump said the border fence separating El Paso from Mexico reduced the city's high crime rate. 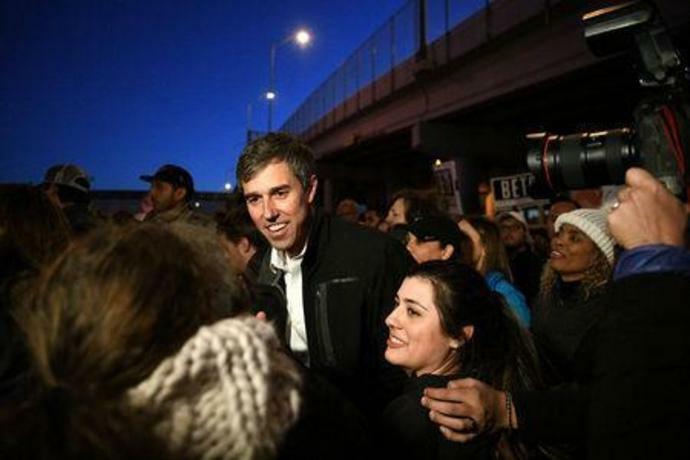 He declined to discuss a potential run on Monday. 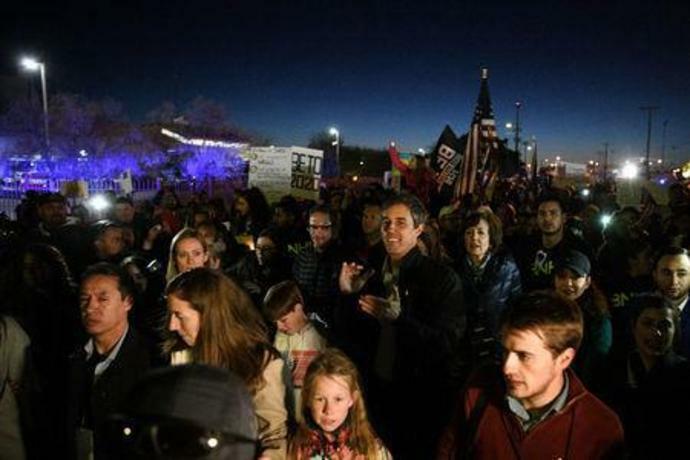 "I'm following the community's lead tonight, no less, no more," he said on a conference call with reporters.